Madhya Pradesh government has spent Rs 560 crore in the last 15 years to shift villagers living within and around various tiger reserves and sanctuaries. In a letter to the Secretary of state’s forest department, Chief Wildlife Conservator Ravi Shrivastava said the amount has been spent since 2000 for translocating villages. Madhya Pradesh has spent Rs 560 crore whereas Rs 183 crore has been received in the last 15 years from the Centre, said the letter, a copy of which was received in response to an RTI query filed by wildlife activist Ajay Dubey. The letter was meant to convey to the central government problems being faced by the state in translocating about 30 villages from Ratapani Sanctuary in Raisen district. In Ratapani, two villages are under translocation process. There are 30 more villages where 10,000 families live. An estimated Rs 1,000 crore is needed to shift these families. It is not possible to get such a big amount immediately either from the state or Centre, the reply to RTI query said. 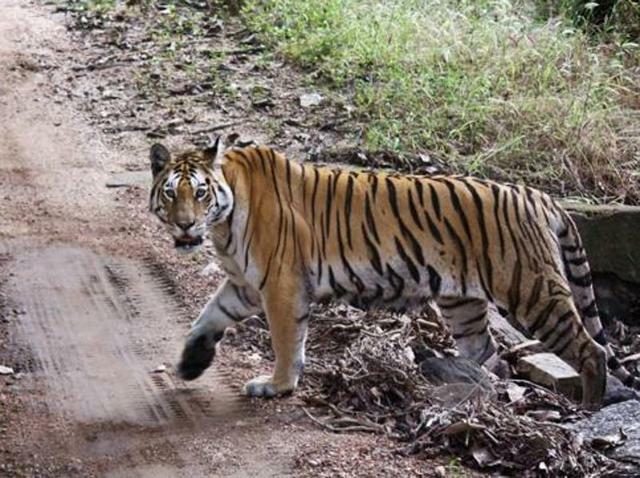 Unless the villages are shifted completely, it will be advisable to consider Ratapani Sanctuary as tiger inhabited wildlife area, the letter said. “National Tiger Conservation Authority is asking state government to declare Ratapani as tiger reserve. But the MP government is planning to make Ratapani as wild life division. It is not acceptable. We will write to both the state and Centre about it,” said Dubey. There are six tiger reserves in Madhya Pradesh--Kanha, Bandhavgarh, Panna, Bori-Satpura, Sanjay-Dubri and Pench-- which have about 257 big cats. While the tiger population in the country was estimated at 1,706 in 2010, it had risen to 2,226 in 2014. After Karnataka and Uttarakhand, Madhya Pradesh ranks third in tiger population in the country.